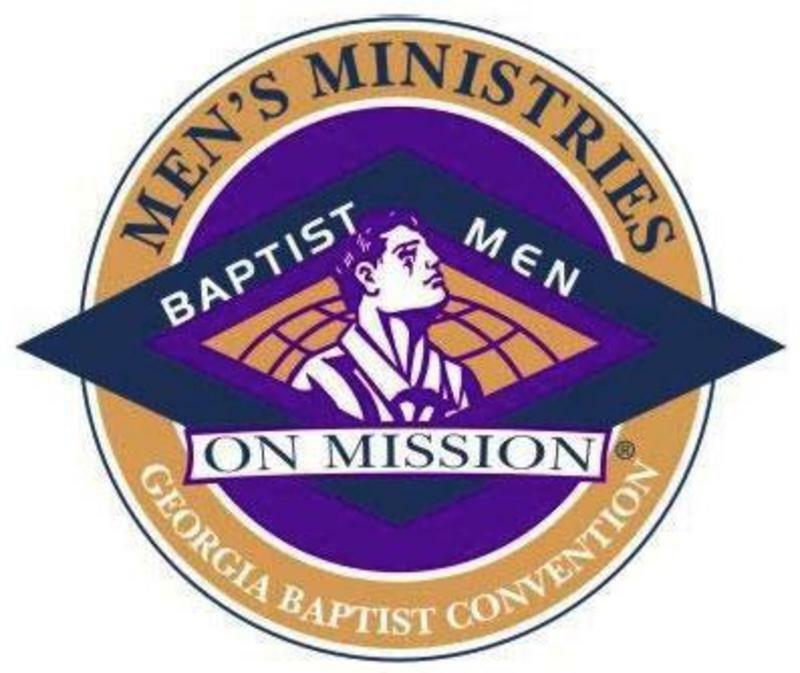 Who are Baptist Men On Mission? 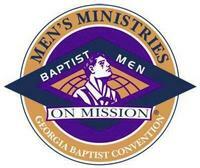 The BMEN mission statement guides Baptist Men On Mission. NAMB's mission education encourages the spiritual transformation of regular Christians into on-mission Christians. Mission Education organizations, resources, strategies and events are designed to awaken Christians and churches to personal involvement in the Great Commission. These tools help men to make adjustments that allow them to actively join God on mission and grow to be passionate advocates for worldwide mission causes. Acts 1:8 "But ye shall receive power, after that the Holy Ghost is come upon you; and ye shall be witnesses unto me both in Jerusalem, and in all Judaea, and in all Samaria, and unto the uttermost part of the earth."